Three-time winner of the Golden Horse Award who had a late career role in the film Crazy Rich Asians. Her other well-known English-speaking roles include the TV miniseries Noble House, and the films The Last Emperor (1987) and The Joy Luck Club (1993). 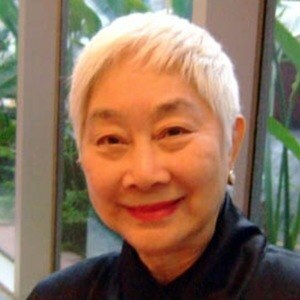 She took part in Chinese opera in her teens before emigrating to the United States. She had a recurring role in the western series Yancy Derringer. She was the female lead in the anti-war film The Mountain Road. She was born in Peking, Republic of China. She starred opposite James Stewart in The Mountain Road.